At PlayStation Experience 2016, Naughty Dog finally showcased their most awaited sequel for The Last of us, The Last of Us Part II featuring Ellie as the lead protagonist. During PlayStation Experience 2016 panel, Creative director Neil Druckmann talked about the game’s story and assured fans to trust them with the sequel and now he revealed the first concept art from the game. 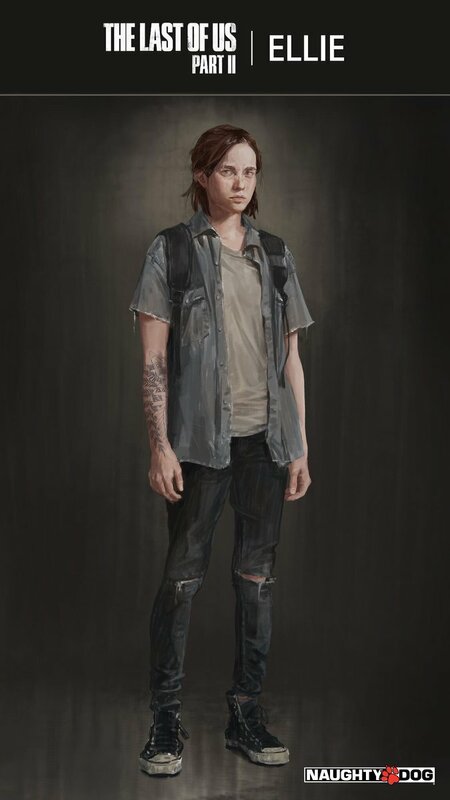 The Last of Us Part II concept art features Ellie in her outfit from the debut trailer, check it out below and let us know what you think in the comments!